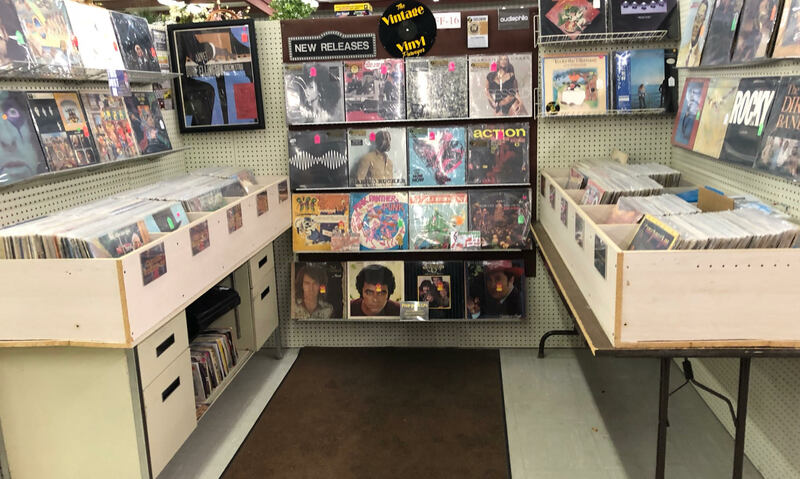 Your Vinyl Destination! - Your first choice for quality vintage & new records. Stop by Dig It! Record Barn while they last! Stay connected with Vintage Vinyl Purveyor by signing up for our weekly emails. You will be the first to know about new inventory being released, specials, and upcoming events. The premier provider of vinyl records in SWMO, offering an open air crate digging experience like no other record store. Thousands of records, as well as shirts, posters, gifts and other media are available. The Record Shop To Go! A mobile store was created from a 30’ shuttle bus. 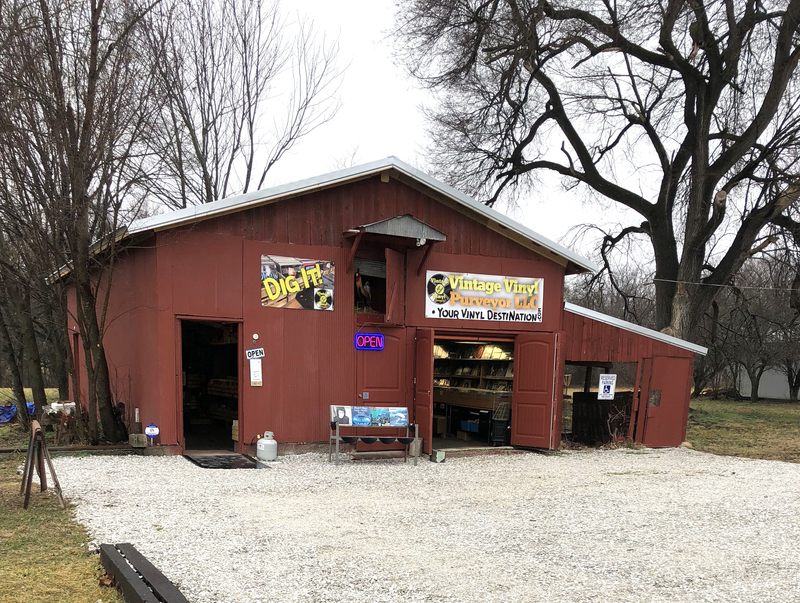 This shop is seen at city festivals, swap meets, cruise nights, and other special events locally and throughout the state of Missouri. Each of the six locations consistently has 500-600 LPs in stock, as well as some 45s and other featured merchandise. New selections are added every other Monday. Our weekly emails give you an advance preview of the vinyl being released. Would you help us out by taking a quick minute to write a Google review?